£60 / Session (50 minutes each). Helen has a relational approach. 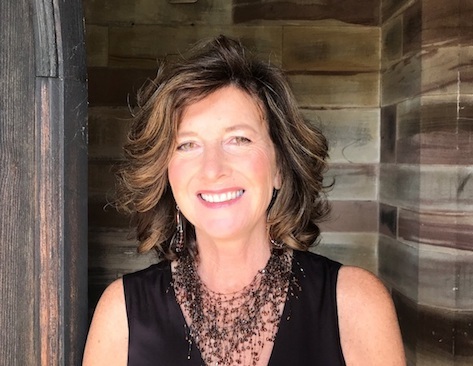 This means that she works from the belief that making satisfying connections with other people and the wider world is central to our well-being: She explores with you how your history and your patterns of acting and relating in the here-and-now may be getting in the way of your true potential for fulfilment. Talking about past experiences can be important, but the focus will come back to how your history is being played out in the present. We are all making choices constantly to cope with life in the best way we feel able. Sometimes these choices support us, and sometimes we are using strategies that worked once, perhaps when we were young or vulnerable, but which are now out of date and stop us getting what we really want from the world. If we can identify these fixed patterns we can make new choices that give us new possibilities. 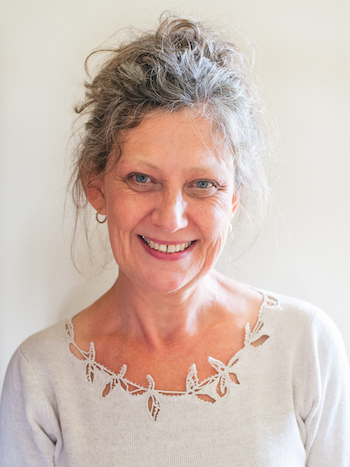 Helen trained in Gestalt which means that she works with the whole person: thoughts, belief systems, emotions and how these may be experienced in the body. Much neuro-scientific evidence is now showing how interconnected these aspects are. She incorporates this new knowledge into her practice. 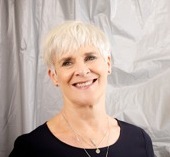 She works with people on an open-ended basis or for an agreed time period and has had particular success supporting clients with such issues as anxiety, depression, Asperger’s Syndrome, panic attacks, bullying, bereavement, infertility, separation, work place stress, relationship issues, personality disorders and trauma recovery. MSc in Gestalt Psychotherapy (Metanoia Institute / Middlesex University). Certificate in Counselling Skills and Studies (CPCAB). 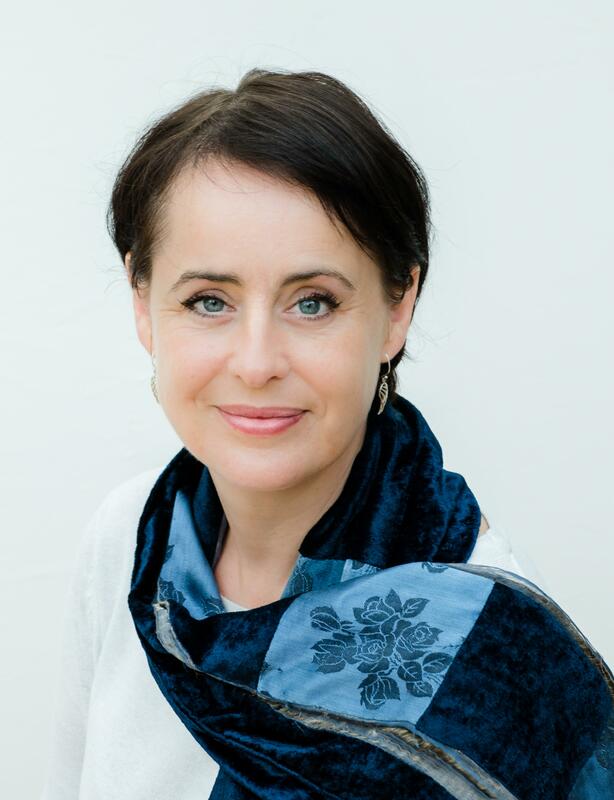 Helen is a professionally trained and qualified Gestalt psychotherapist, couples psychotherapist, counsellor and coach with many years’ experience. 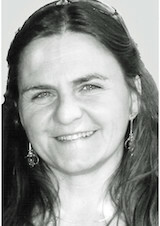 She trained at the Metanoia Institute in London and is an accredited member of the UKCP. 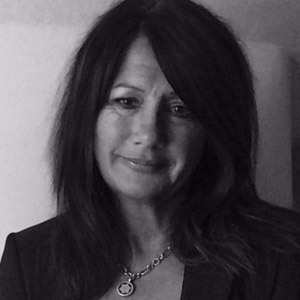 Helen runs a private practice in both Newbury and Winchester and works globally as a coach, trainer and organisational consultant.